The secret to beautiful skin is everyday moisture, and no other bar hydrates skin better than Dove. With ¼ moisturizing cream, Dove Beauty Bar helps skin feel more firm and elastic when compared to ordinary soap. 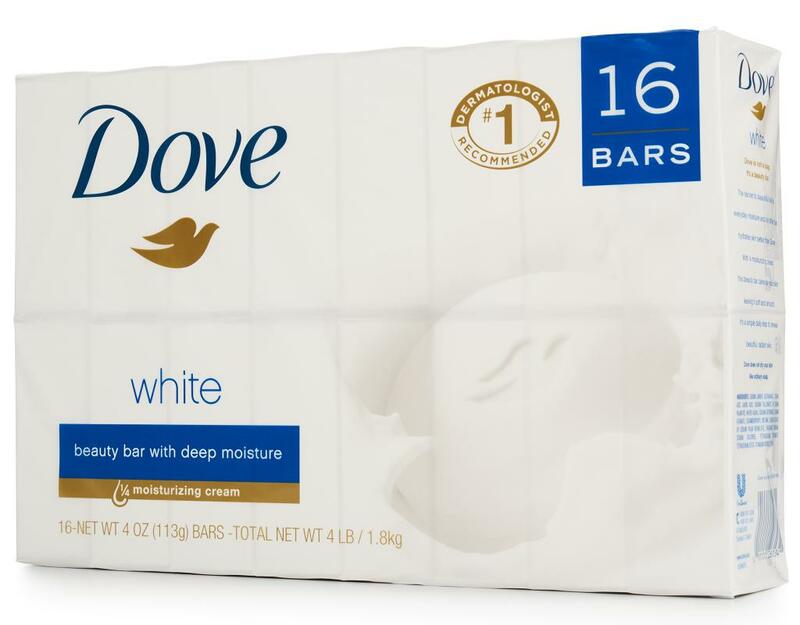 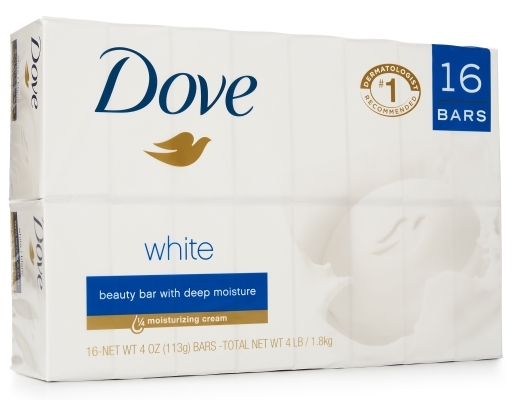 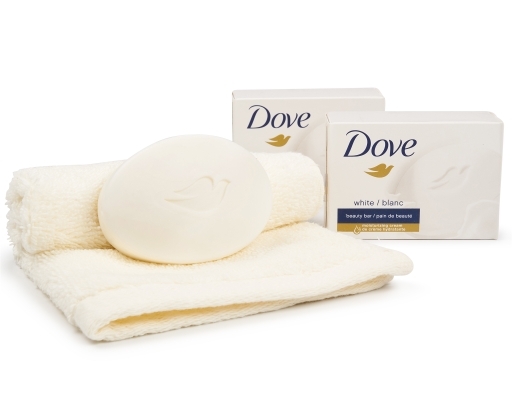 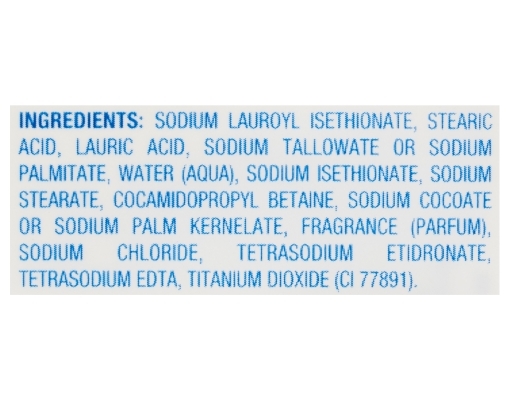 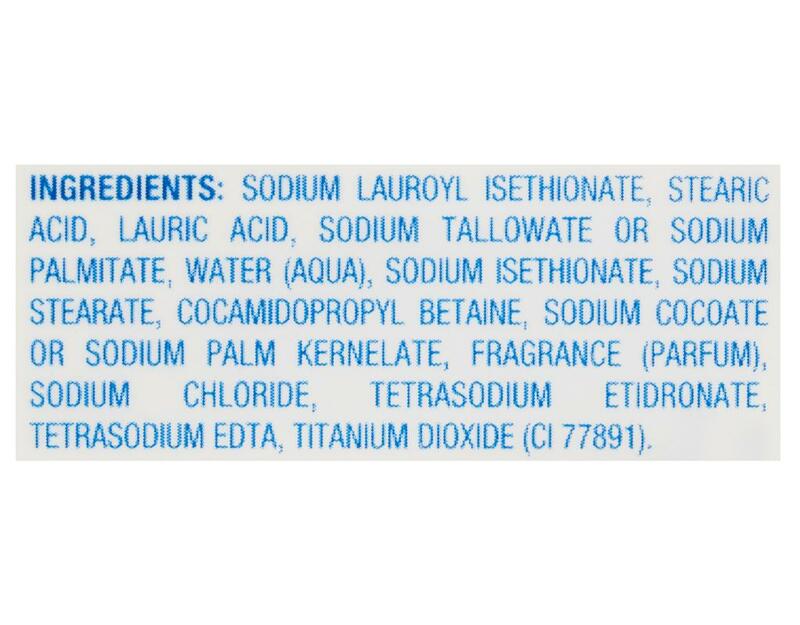 Dove is not a soap, it’s a beauty bar. 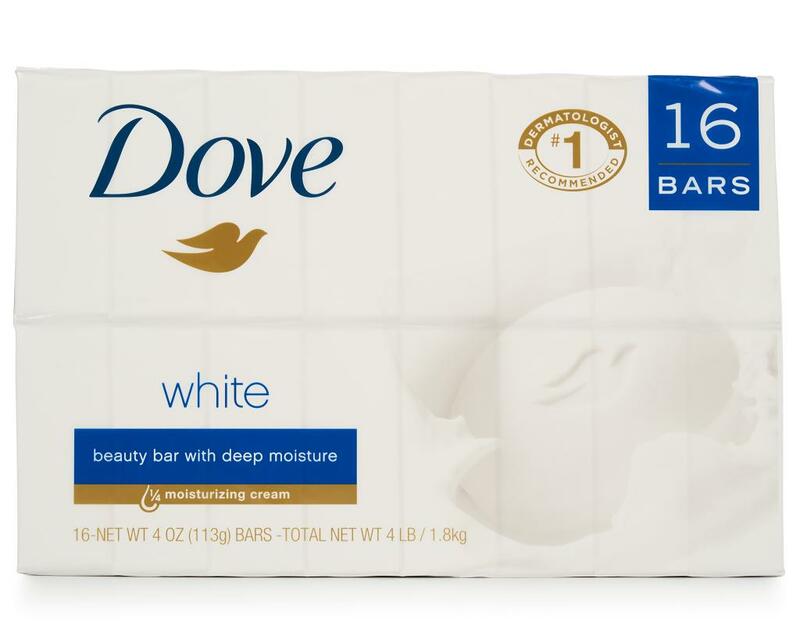 With ¼ moisturizing cream, this beauty bar cares for your skin leaving it soft and smooth. 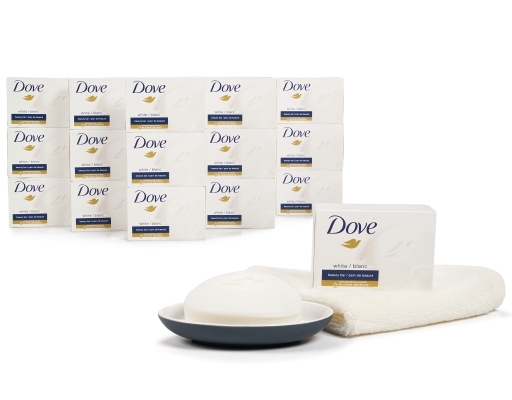 It’s a simple daily step to reveal beautiful, radiant skin. 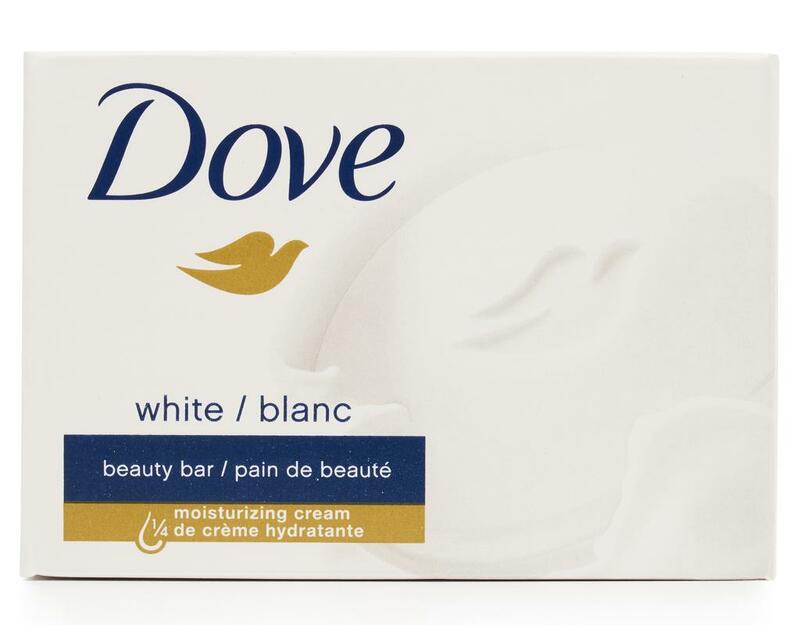 Dove does not dry your skin like ordinary soap.